If you have recently had your boat for sale, what was the asking price? If you currently owe on your boat, what is the pay-off amount? 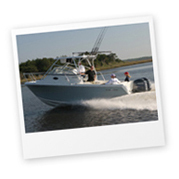 Have Photos?If you have photos of your boat available please attach one by clicking on Choose File below to locate the photo on your computer.